We have creativity and innovation at our core. 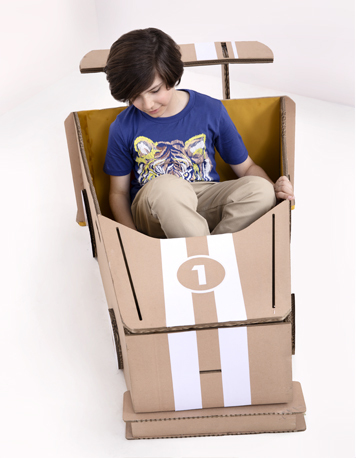 And we encourage all our team members to think wildly out of the box and create delightful clothes for kids. 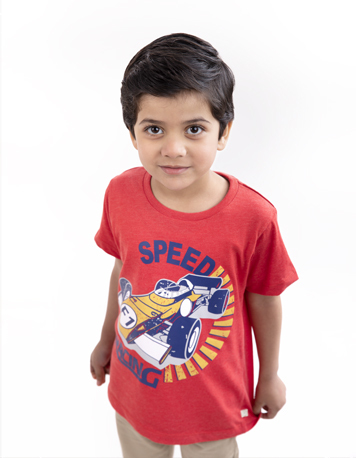 We believe in adding fun and excitement to kids clothing, and we have changed the definition of kids clothing in Pakistan. We support a culture of equality and diversity, support and encouragement, and respect. And this is how we bring out the best in everyone on board. Our team embodies our brand philosophy. They capitalize on their innate desire to explore hidden treasures, seeking fun and excitement in their work. We have a diverse team, comprising people coming from different backgrounds and with varied skill sets. From designers and crafters to marketers and accountants, we have specialists of the fields, who interact and collaborate to deliver you the best.